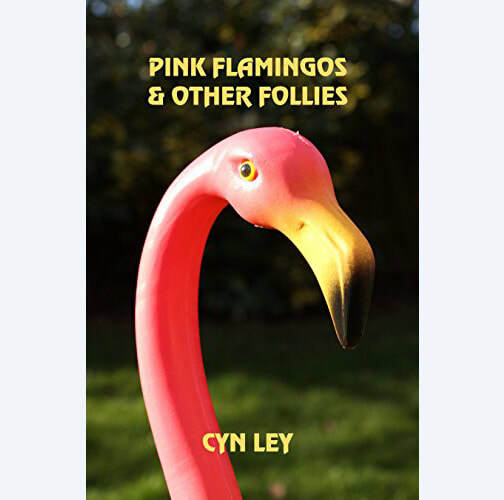 Cyn Ley takes much of her inspiration from the part of the beautiful and peculiar Pacific Northwest that she calls home--and it shows. 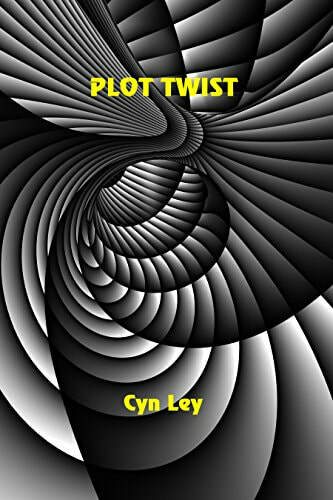 A multi-genre collection of short stories. 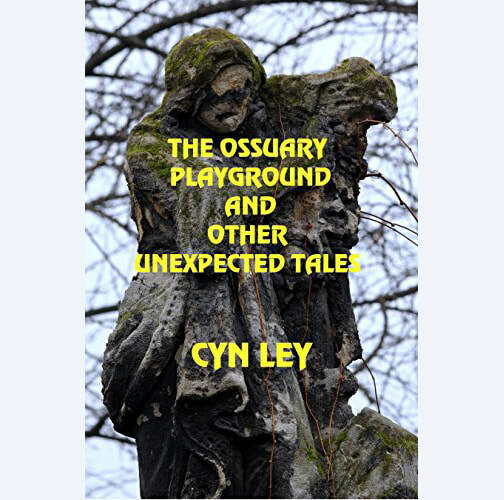 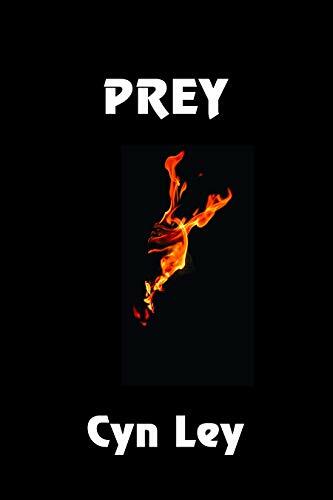 A collection of paranormal short stories. 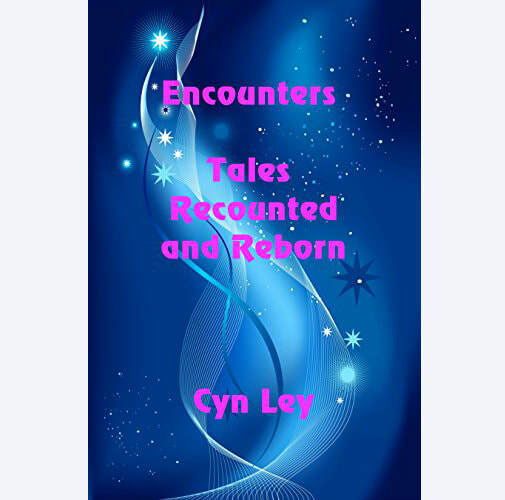 A collection of lighthearted tales.